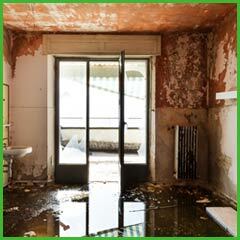 When a natural disaster strikes, it is of utmost importance that you hire damage restoration services at the earliest. Time is of the essence here and any delay can be dangerous in many ways. 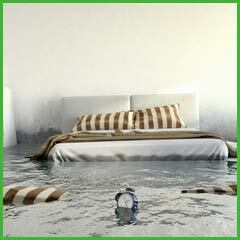 When caught in such unfortunate circumstance, call Fort Lauderdale Water & Mold Damage at the earliest. We are the best known 24/7 damage mitigation services in and around Fort Lauderdale, FL and can come to your aid in the shortest time. 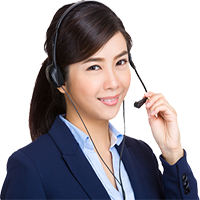 No matter what help you may require, our experts are qualified to take it up.